I have issues with my NTUC LinkPoints. How can I earn NTUC LinkPoints? How do I remove my NTUC Plus! Card? How does Credits and Points work? How do I check my Credits and Points balance? Will my Credit and Points expire? To find out the eligibility of your promo code, go to My Accounts > Wallet > Promo, and read through the Terms & Conditions. TIPS: You may also see "Nearby Offers" from the home screen for an instant pamper yourself day! 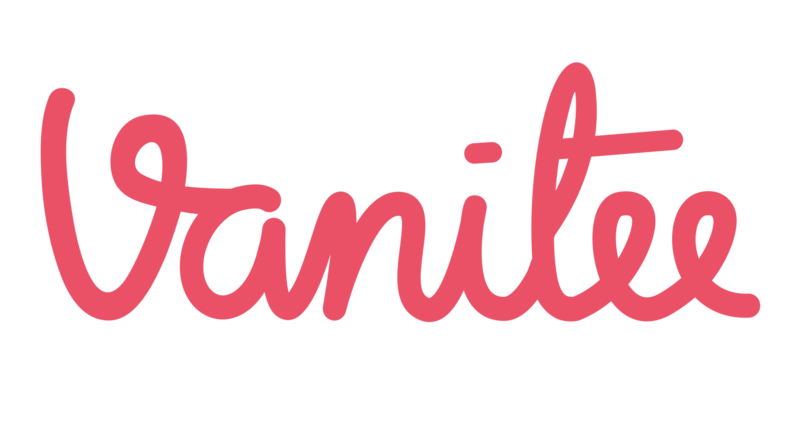 Are my Card details safe with Vanitee?